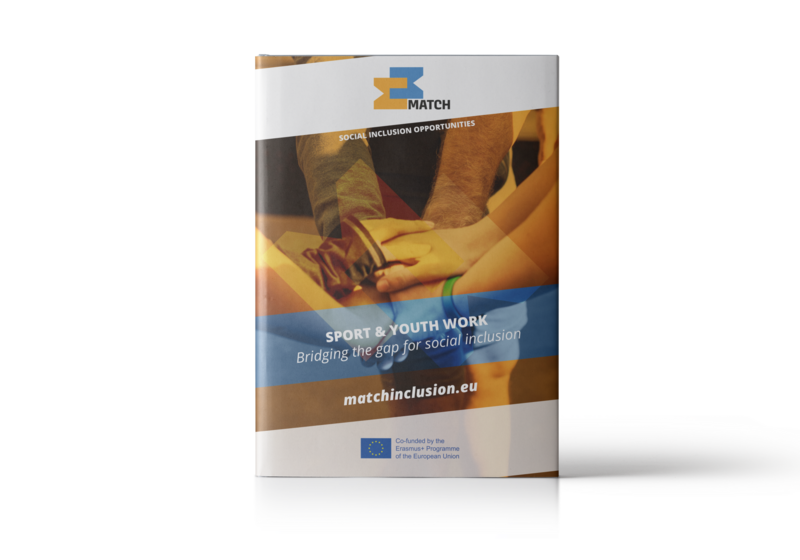 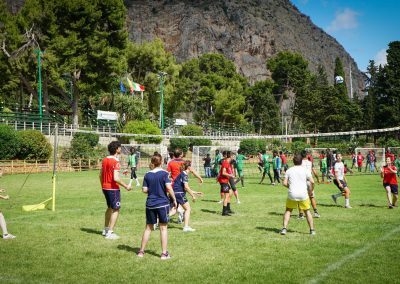 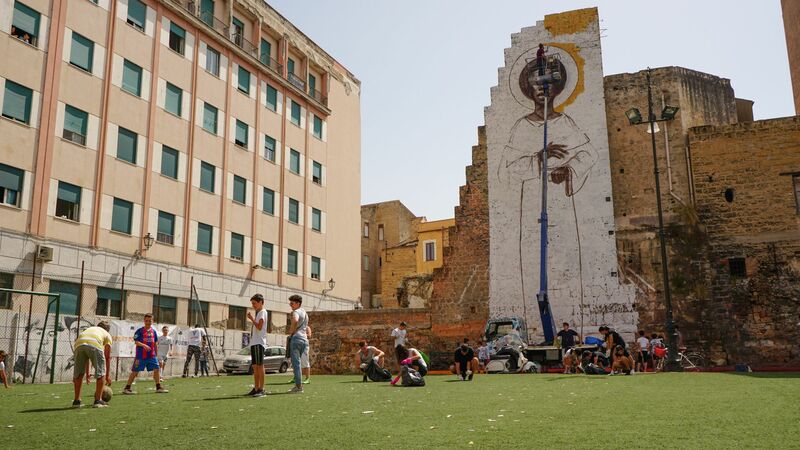 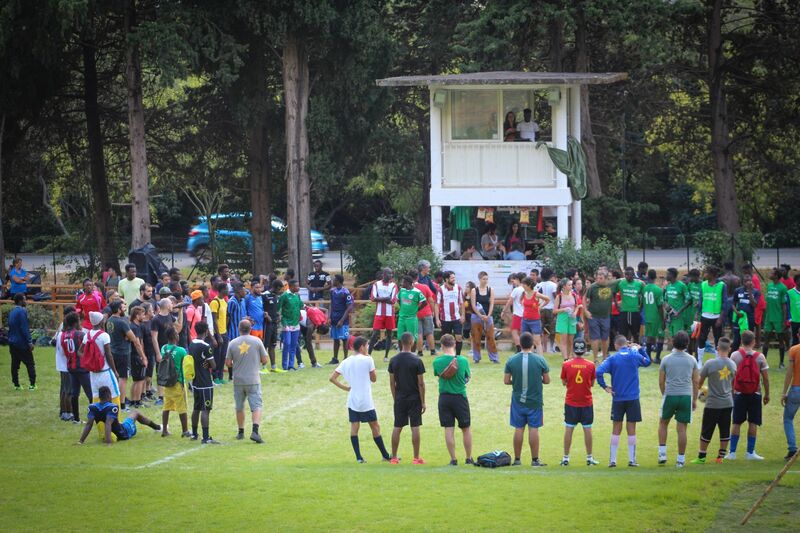 MATCH creates a constructive dialogue between different groups of youth and professionals working in the field of Youth and Sport, driving a change towards an inclusive system by reinforcing the idea of sport as a tool for social inclusion and raising awareness of its potential. 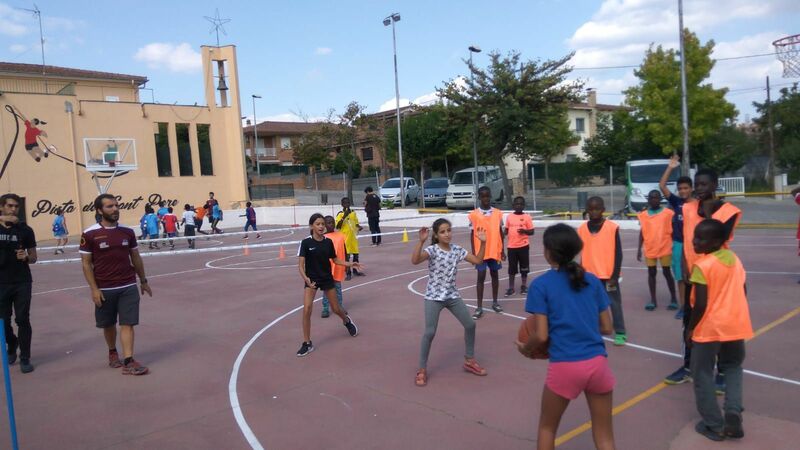 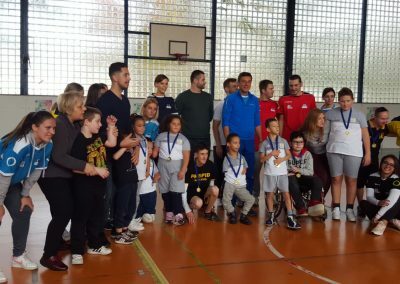 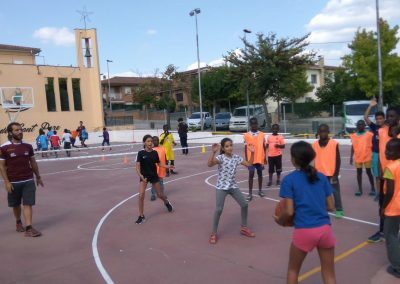 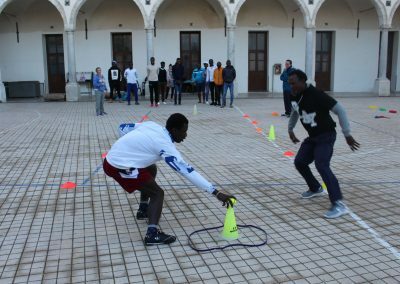 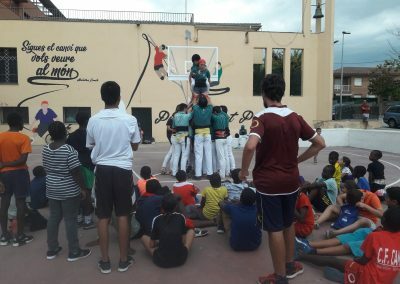 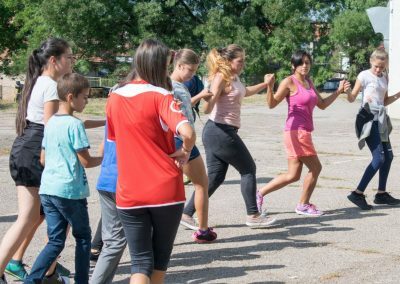 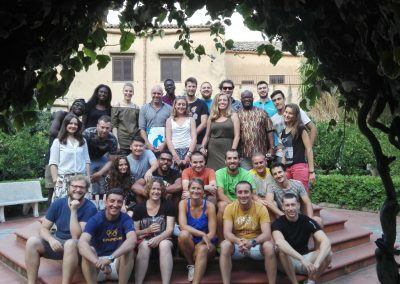 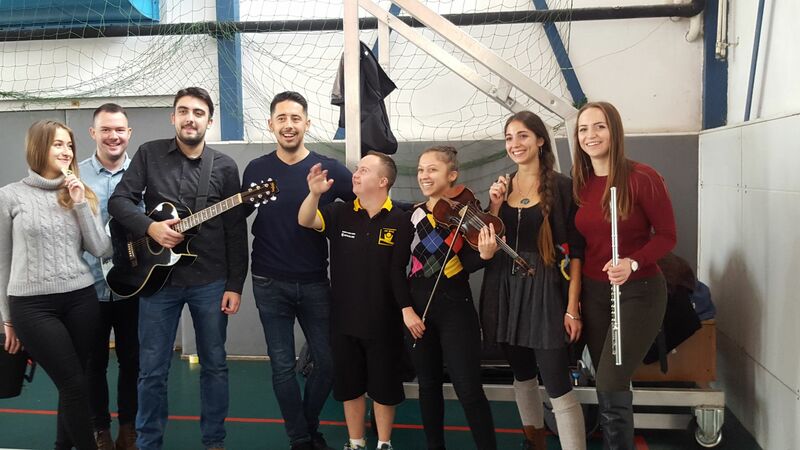 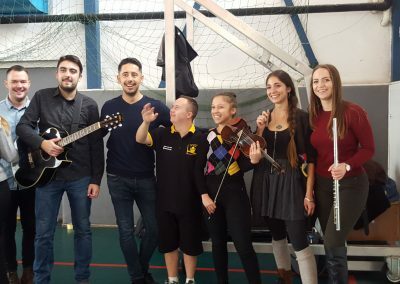 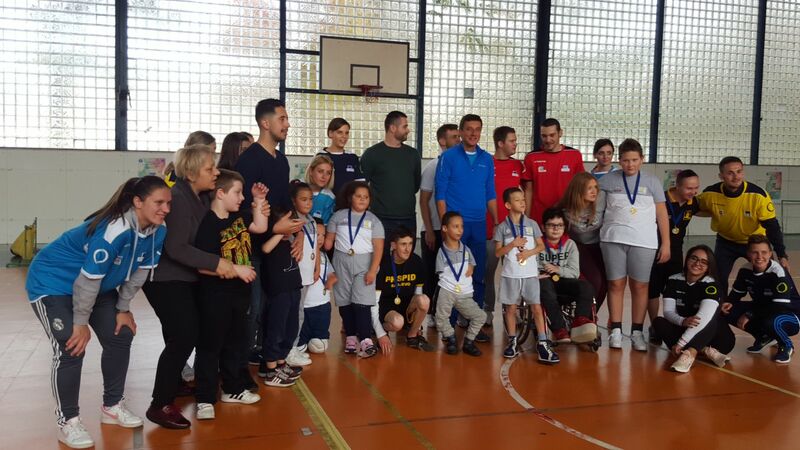 MATCH social inclusion opportunities is a 2 year Collaborative Partnerships project co-funded by the Erasmus+ programme, intending to enhance social inclusion and equal opportunities for refugees, asylum seekers, migrants and disadvantaged young local people by fostering and increasing participation in sport activities. 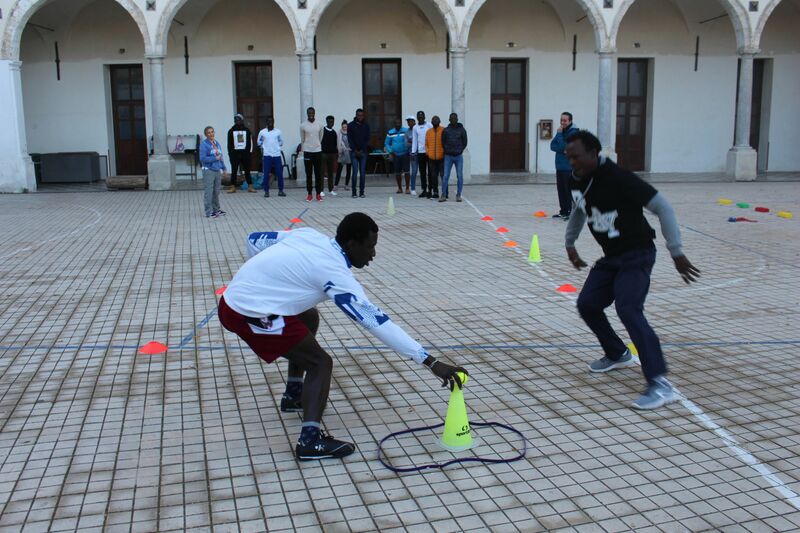 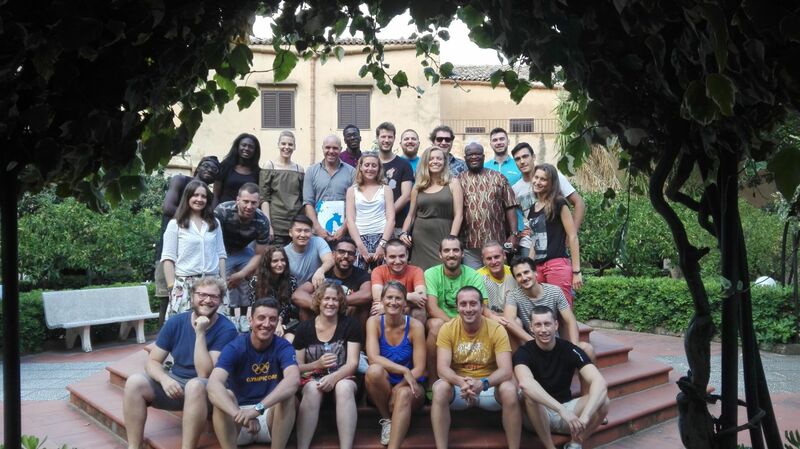 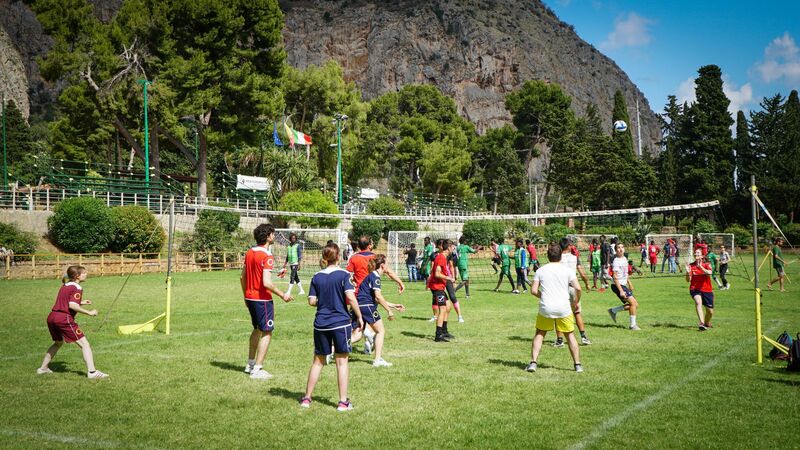 MATCH has been involved youth and professionals in six different countries with different cultural background! 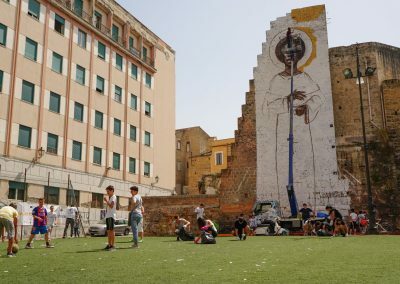 Have a look on the local and mobility activities carried out! 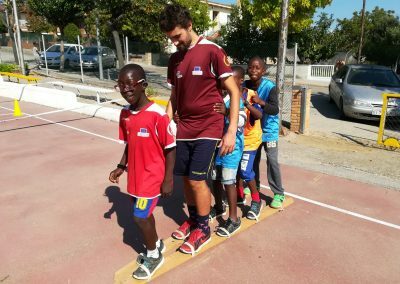 Are you a sport trainer or youth worker willing to develop some sport activities? 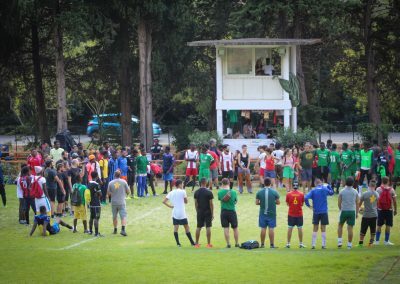 Get inspired by the MATCH manual!